Share the love. 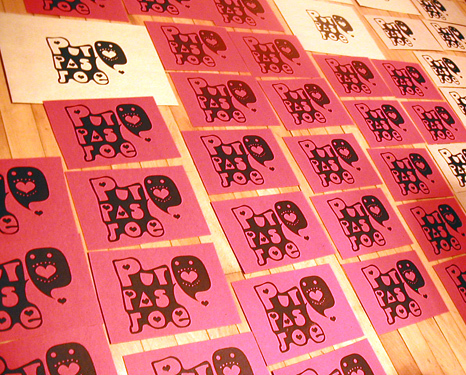 Thirty (30) silk-screened postcards, made by hand. Signed and numbered. They have been sent to the first 30 people that emailed their postal addresses to us. There are no more left.